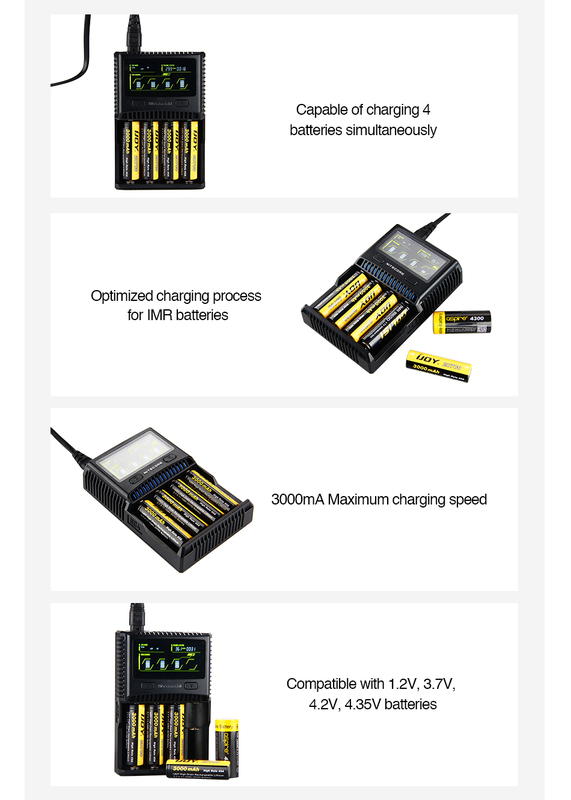 Nitecore SC4 is the next generation of SC2 charger with 4-slot and LCD screen. The charging current of SC4 Superb Charger is up to 6A in total and maximum charging current up to 3A in s single slot. Together by using LCD screen with MVA technology, it can display real-time information of charging status. More safer and easier to use. Moreover, with intelligent charging mode, Nitecore SC4 can automatically detect battery type and capacity, then select the appropriate charging current. In a word, the SC4 Superb Charger will give you a faster and safer charging experience. 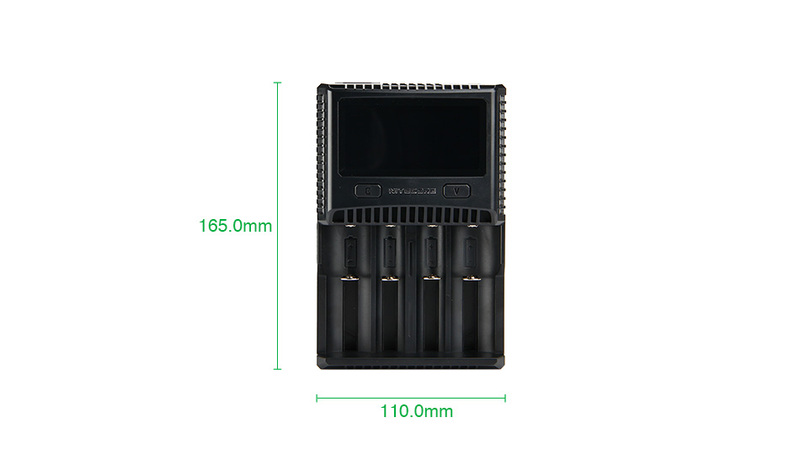 Get one for your Li-ion/ IMR/ liFePO4/ Ni-MH batteries.